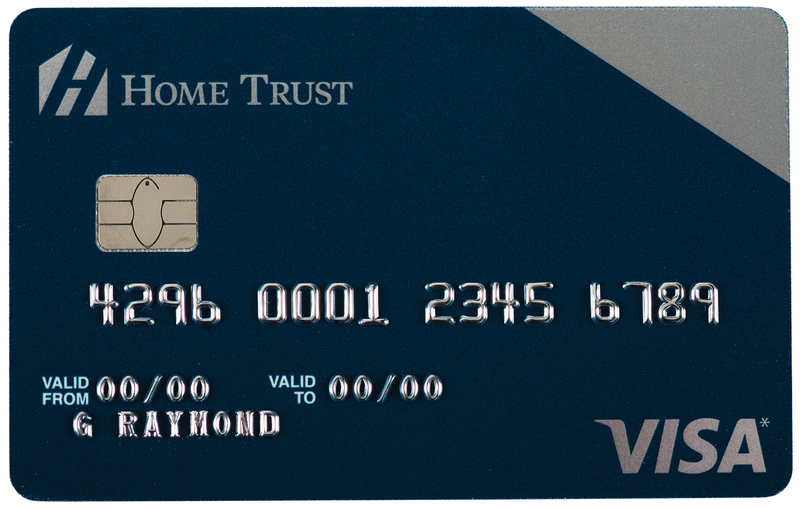 Check out the top-rated travel credit cards in the market. These cards give you the most rewards points, have no foreign transaction fees, and give you exclusive access to airport lounges. Apply for these cards today! Welcome Offer: Get 35,000 points ($250 value) + the $150 annual fee waived in the first year. Complimentary membership in Mastercard Airport Experiences provided by LoungeKey, with exclusive VIP access, plus four annual complimentary passes ($140 value/year). Earn $150 in bonus points for travel with your first $1,000 in everyday purchase. 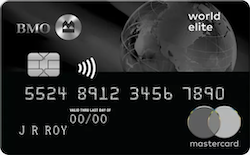 Ranked the #1 Travel Rewards card of 2017 by MoneySense. 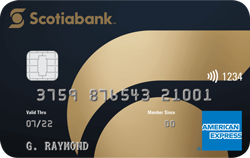 Earn 4 Scotia Reward Points on every $1 you spend on groceries, gas, dining and entertainment. Welcome offer: Apply online by June 2, 2019 to get up to 80,000 TD Points (a travel value of $400 when you book travel purchases through ExpediaForTD.com) + a full Annual Fee Rebate ($120) for the first year. This offer is not available for residents of Quebec*. Earn 9 TD Points / $1 on travel booked online through Expedia For TD. 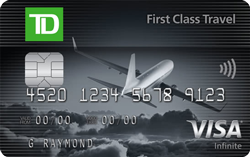 Earn 6 TD Points / $1 on travel booked over the phone through Expedia For TD. Earn 3 TD Points / $1 on all other net purchases.